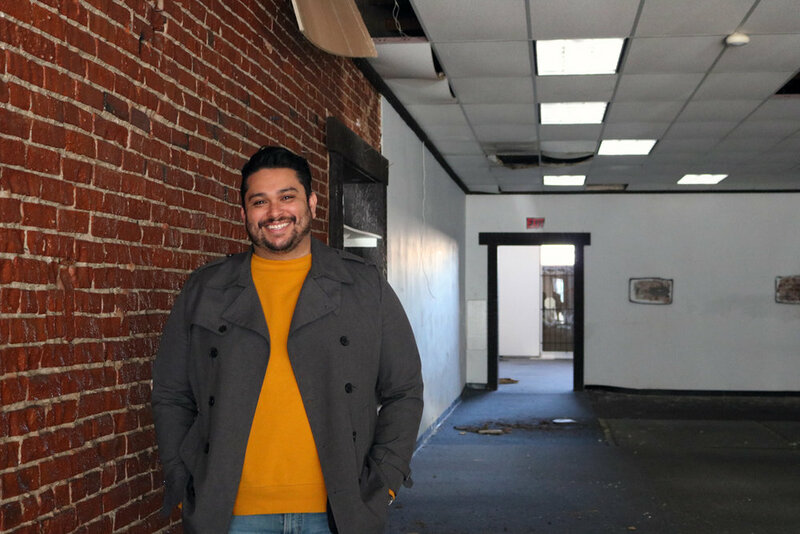 MONTEBELLO — Entrepreneur Barney Santos took a look at the city of Montebello, and something wasn’t sitting right; the city wasn’t meeting its full potential. With an eye to help the city course correct, Santos and his partners set off to work, first spending about a year to speak to members of the community – everyone from local government, to business owners, to those civically involved, to nonprofits – to try and identify why Montebello sat in the state that it currently did. The best way to combat the supply problem, Santos’s team decided, was through the utilization of the community members themselves. “The people who are from 20 to 40 who are from those communities understand that market and can fill that gap,” said Santos. Unfortunately, there was still a significant hurdle to leap for that demographic. That is where Santos and his partners hope that BLVD MRKT will come into play. Located at 520 Whittier Blvd., BLVD MRKT will be a food hall combined with a business incubator. Those wishing to start their own culinary business will have the opportunity to groom and cultivate their brand and draw a customer base, while learning the ins and outs of how to operate their business and developing a strong foundation from which to approach banks and investors when it is time to branch out. “We know the power of urban planning and the power of economic development in downtowns, so we saw this beautiful building and this empty lot that was just sitting there in horrible shape…we really started exploring that idea of what we could do with this project and the city,” said Santos. Santos says that through BLVD MRKT, they are hoping to access and find people within the community who have talent and have run a pop-up or catering business as a “side hustle” who may be looking to make it their main focus. 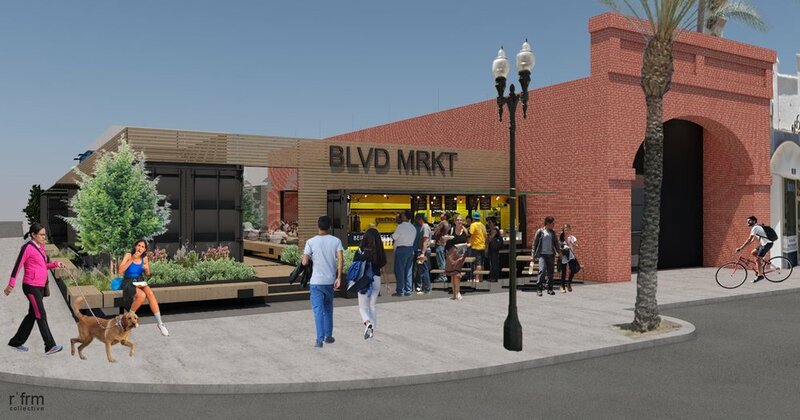 BLVD MRKT is currently taking applications for its first group of businesses, with interest forms due on April 1 by 5 p.m. For more information, visit blvdmrkt.com/incubator.